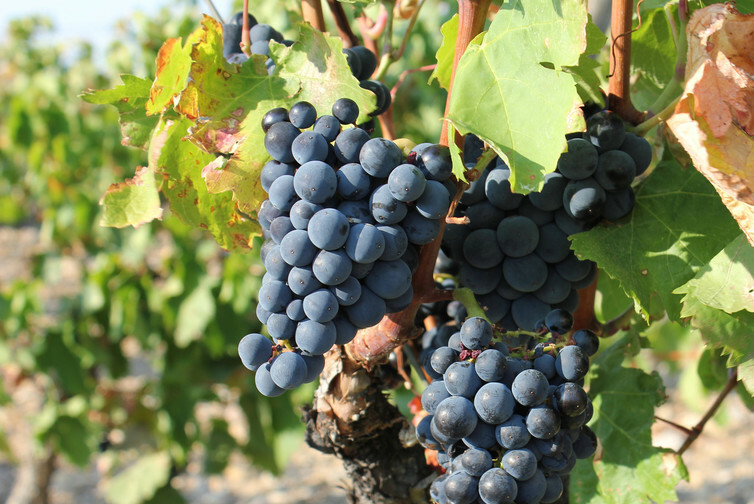 We examined the historical records of harvest dates from many famous wine regions in France, including Bordeaux, Burgundy and the Loire Valley. Then we used reconstructions of climate – temperature, rainfall, soil moisture – from other historical documents and growth patterns in tree rings from the region. Researchers were able to use hundreds of years of harvest dates to see changes in the start date and recreate climate using tree rings and other data. Hot weather has typically led to dry weather, which is has led to high-quality wines in France, but changing patterns from climate change could cause problems for wine growers. But despite such an exceptionally early harvest, this year did not produce especially exceptional wines. 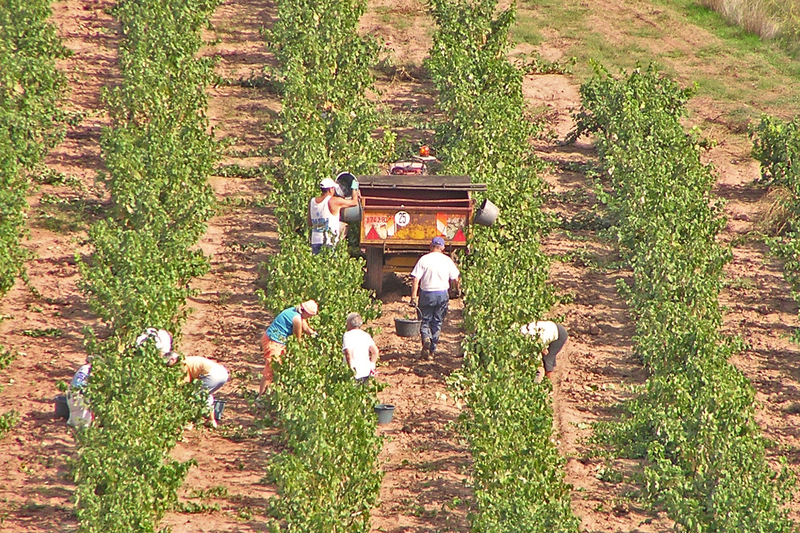 With climate change expected to make events like the summer of 2003 – with very early harvest times compared to the historical record – more likely, this extreme year may be a good example of where the region is headed. But our results demonstrate that climate change is already affecting harvests, and that previous patterns – with droughts signaling early harvests and high-quality wines – have begun to change in the face of global warming.